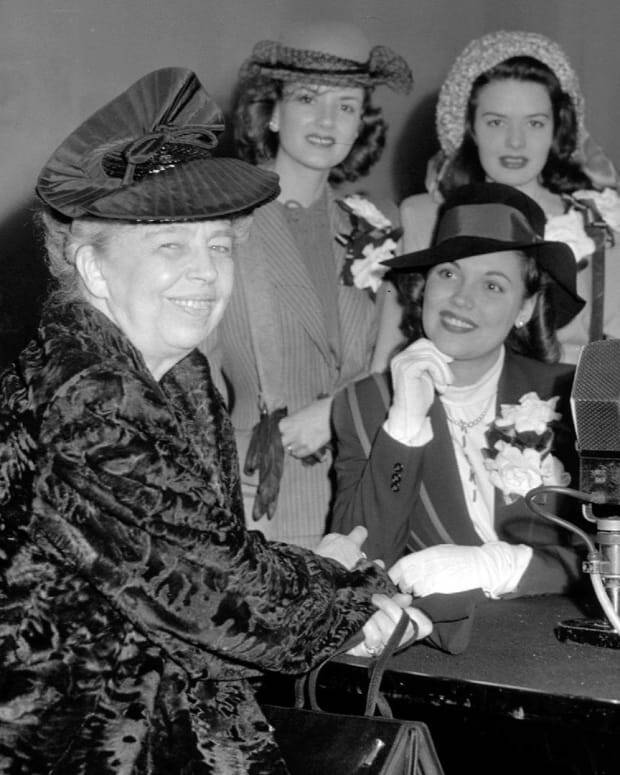 Biography of First Lady Eleanor Roosevelt and her proactive campaigning for husband, President Franklin D. Roosevelt, for his policies and programs on the radio and on the campaign trail. 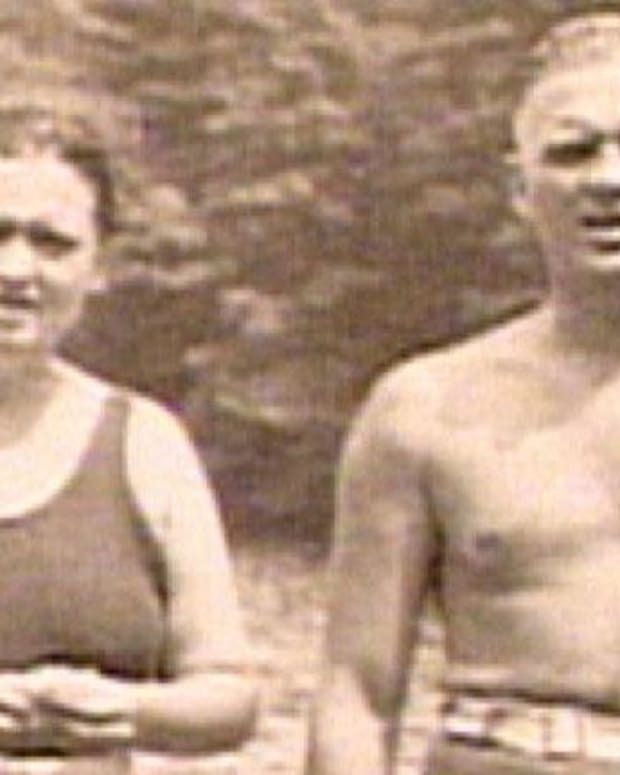 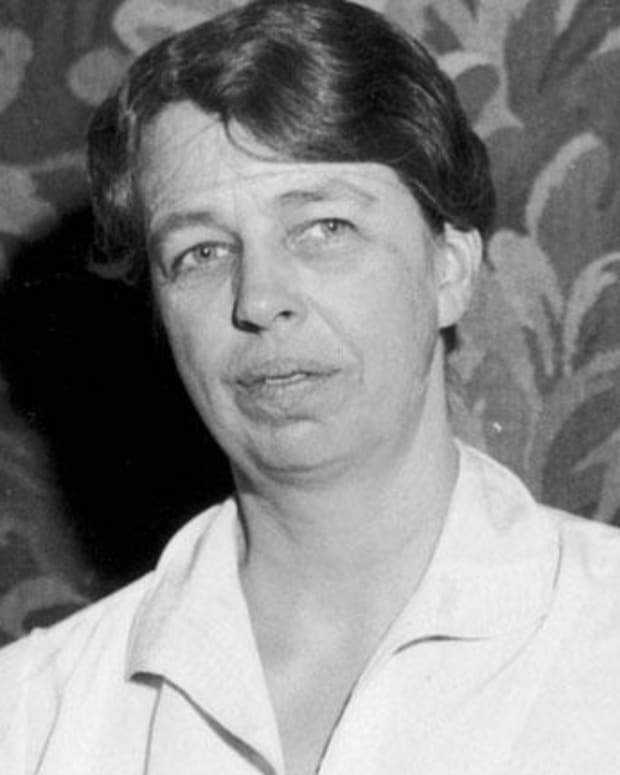 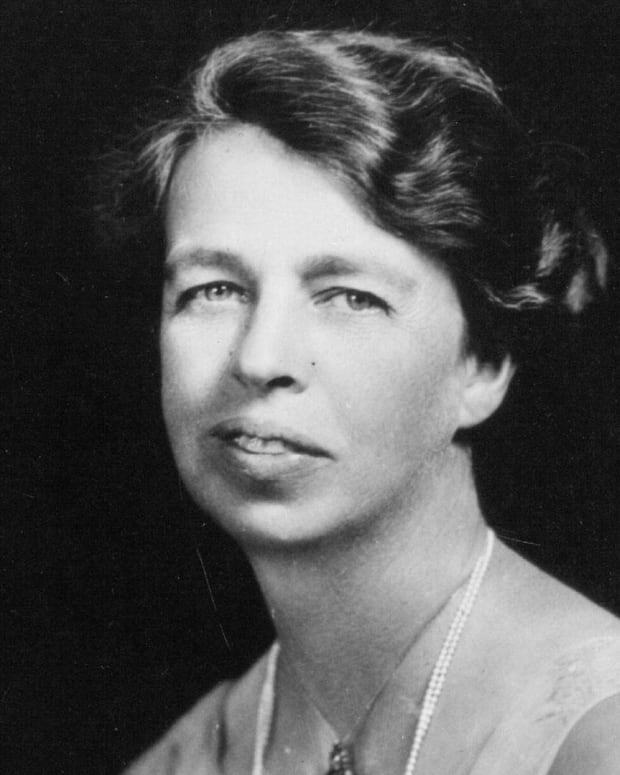 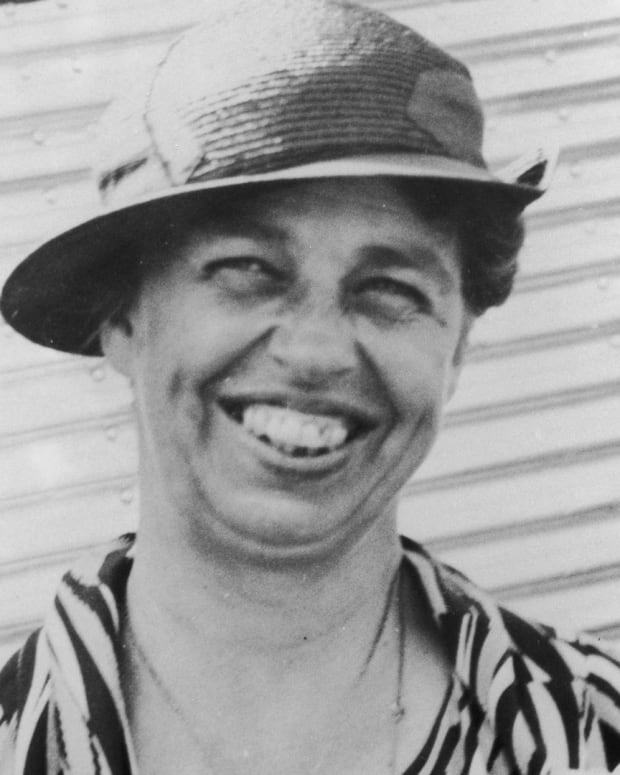 Unlike her first lady predecessors, Eleanor Roosevelt was very much involved in her President husband&apos;s politics. 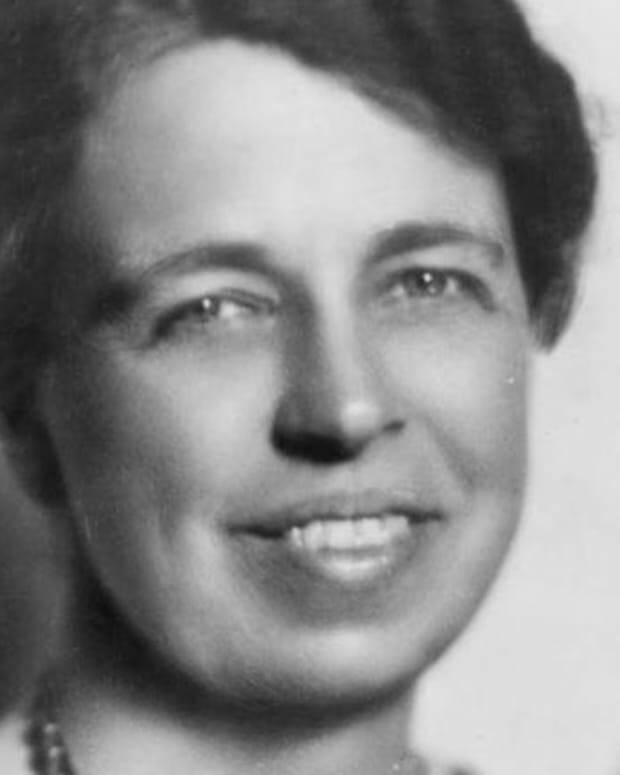 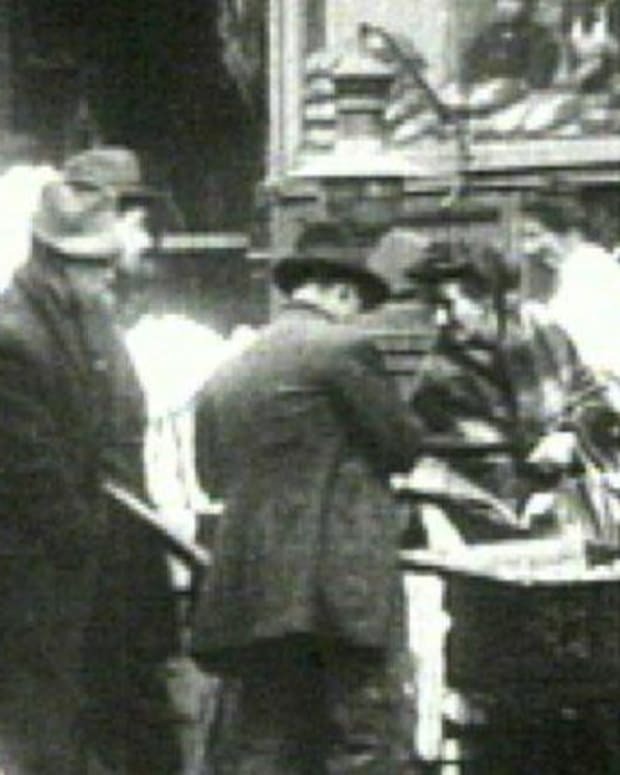 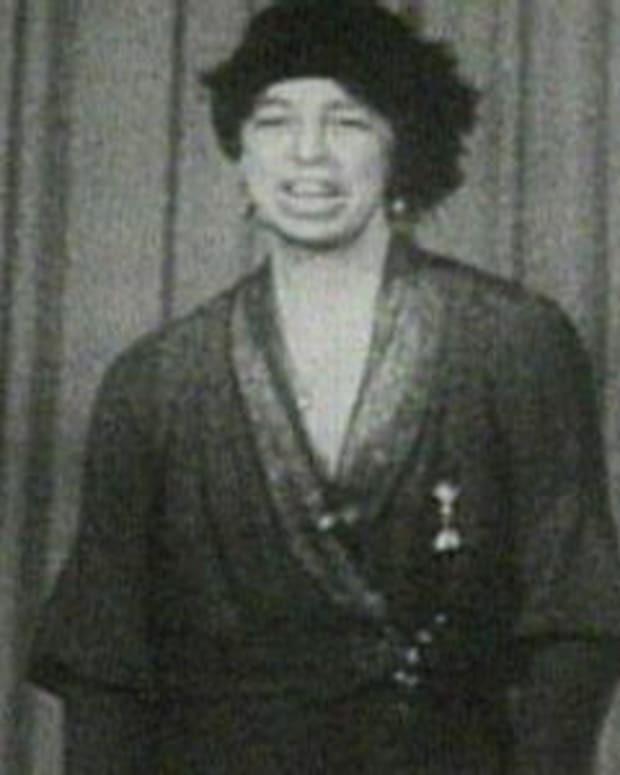 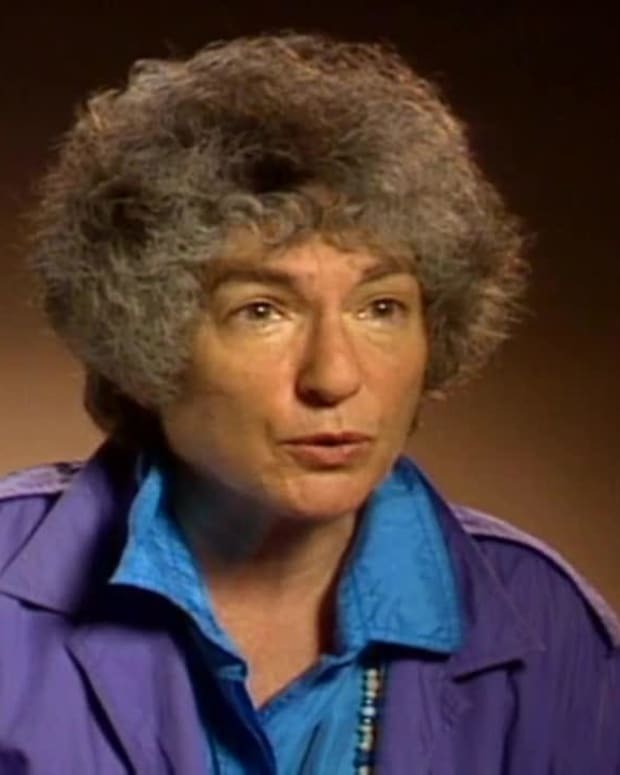 From the "Biography: Eleanor Roosevelt - A Full Schedule" video.